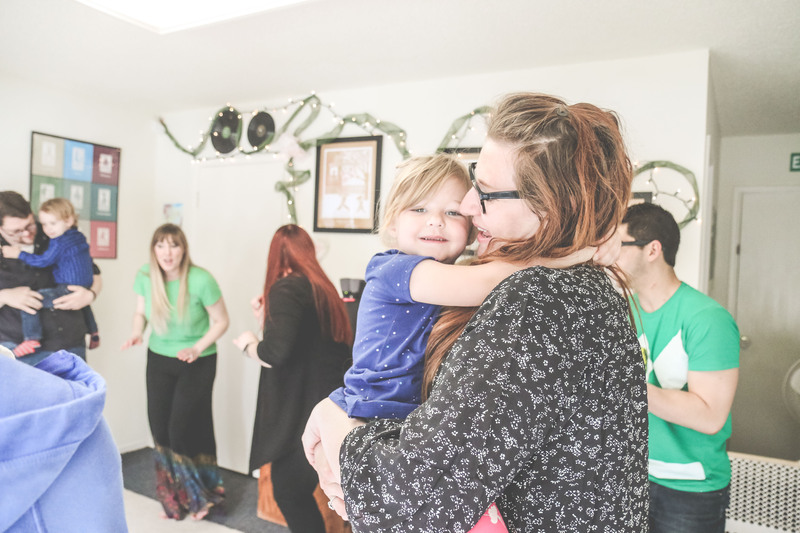 Imagine a party where kids and grown ups alike get to sing, dance, and play with a smile on their face. Mini Melodies can help make this a reality! We recommend a 30 to 45-minute music program that begins 30 minutes after your official party start time. We can customize the musical program to fit your child’s age group as well as include your child's and family’s favorite songs or chants. We will bring the instruments, music, and a special gift for the birthday child too! All this for only $150 plus a $25 non-refundable booking fee for up to 14 children and unlimited adults. Send us an e-mail (MiniMelodiesDM@gmail.com) and together we'll plan a fun music making party to celebrate your child's special day! Please e-mail for information and pricing on larger events. Tipping is not necessary but always appreciated, if you feel your teacher has done an excellent job, feel free to express your appreciation with some token given directly to your teacher.